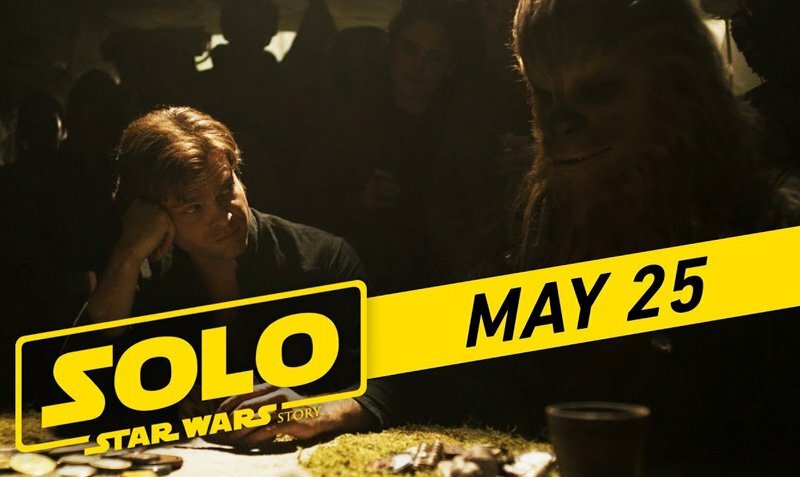 Watch the New Solo: A Star Wars Story ‘Crew’ Spot! Walt Disney Pictures and Lucasfilm have released the new Solo: A Star Wars Story “Crew” spot. The anticipated film opens in theaters on May 25.